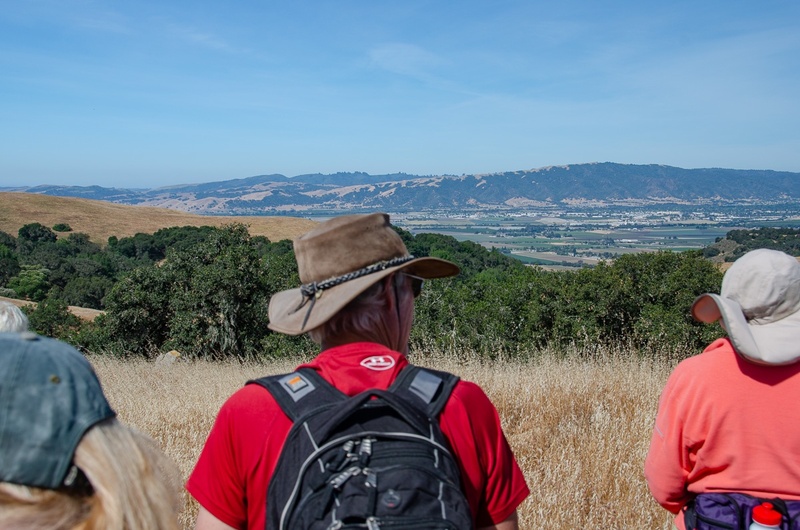 For three consecutive weekends in October and early November, the Open Space Authority will be opening up the currently by-reservation-only Diablo Foothills preserve just south of Gilroy to members of the public. As part of the Authority’s continued effort to expand public access to its 22,000 acres of managed lands, this event will help our community learn about these protected open spaces, their wildlife and natural resources, and habitat restoration plans. 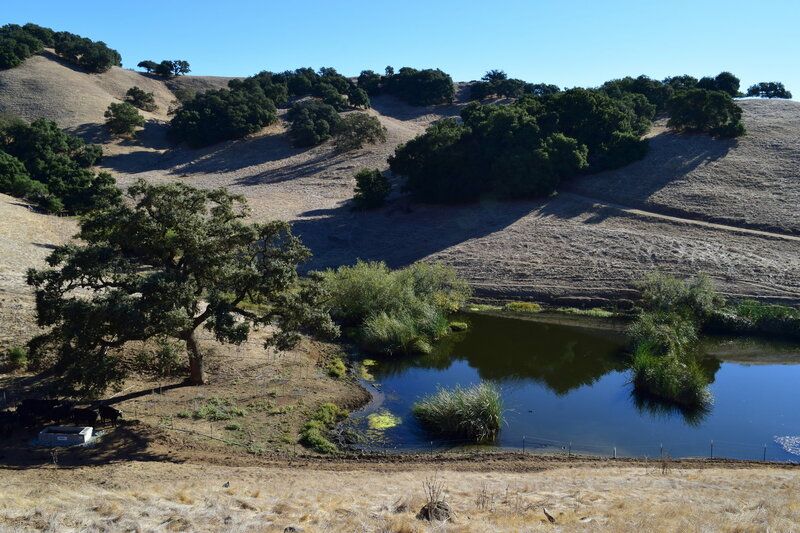 Protected in January 2007, Diablo Foothills is an 819-acre undeveloped preserve with rolling hills, oaks, ponds, and creeks that are part of the primary watershed for the Pajaro River, as well as Coyote Creek. The preserve features Coast Live Oak and annual grasslands and provides habitat for the threatened California red-legged frog and endangered California tiger salamanders. Most of the public access weekend days will be separated by activity. On October 20-21 and October 27-28 the Saturdays will be open for walking and mountain biking and the Sundays will be open for walking and horseback riding. The final Sunday, November 4, will be open for all three activities. Visitors can join docent-led hikes and horseback rides of the area, or walk or hike at their leisure during the event hours. More information will be available during the event to learn about the current habitat and watershed restoration plans on the preserve and future plans for lands managed by the Open Space Authority. Diablo Foothills Preserve is located at 6280 Cañada Road, Gilroy. The parking area is located just after you pass the windmill on your left. Check out the docent-led activities planned for the weekends! Save the date and join us for one of these special access weekends!